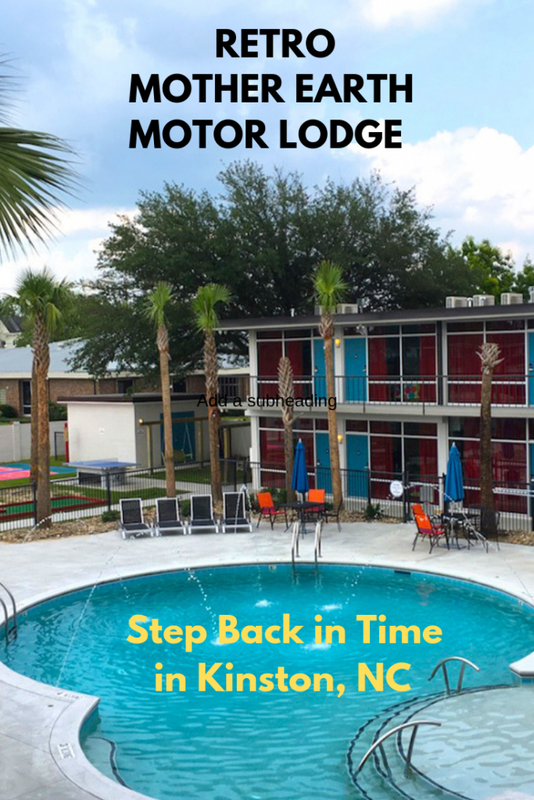 Fun and funky describe the work of love that Kinston, North Carolina, entrepreneur Stephen Hill completed downtown: turning the long-vacant Kinston Mid-Town Motor Lodge into the hip, new yet retro Mother Earth Motor Lodge, where guests who pull up can’t help but smile. The lodge is a new icon in this small, resurgent city in southeastern North Carolina, lately best-known as home to Chef and the Farmer Restaurant of PBS-TV’s “A Chef’s Life” fame before the show wrapped its fifth season in 2018. 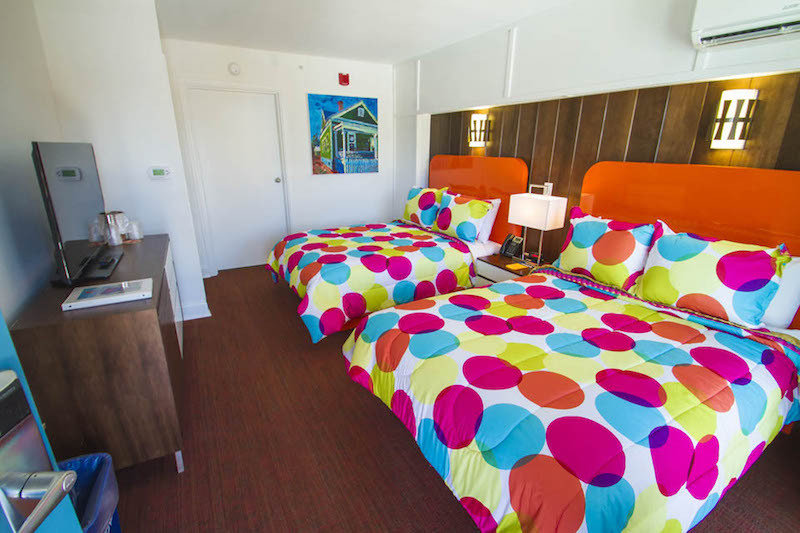 What delights the eye at check-in is how much this retrofitted property evokes the motor lodge heyday that traveling families once embraced across America. Kinston Mid-Town Motor Lodge was among them, until it fell into disrepair and financial hardship around 1980. 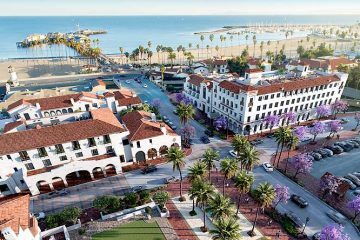 Owner Hill, known for saving local structures, has worked devotedly to revitalize a neighborhood located just steps away, the smART district. This 12-block residential area so far has 50-some resurrected mill houses; each is painted a bright color like yellow, teal, pink or lime green and bordered by a white, picket fence. New and long-term residents live side-by-side, many practicing their art or musical skill on site as well as often working in local businesses. A delightful spot for visitors to get their bearings is artist John Groesser’s wall mural depicting the downtown. Hill, chairman of the NC Arts Council, said saving this neglected motel was a long-time dream, a multi-year labor of love aided by tax credits. It’s the kind of vision Hill first exhibited here with Mother Earth Brewing, which he runs with his son-in-law. 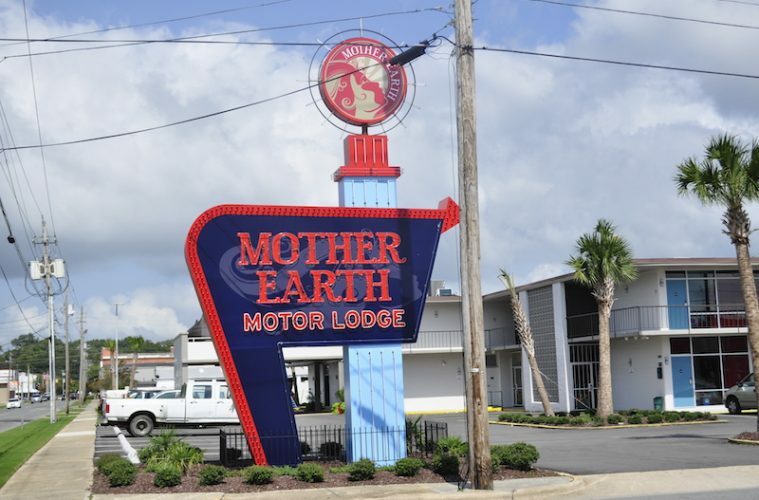 At today’s renamed Mother Earth Motor Lodge, now registered as a National Historic Building, guests are treated with a glimpse of what travelers in the late ’60s saw: a glowing neon sign that is itself a piece of art reminiscent of the era; an airy, welcoming lobby; friendly staff; parking just steps from the rooms; and à la Stephen Hill, an antique London taxi parked near check-in that has been used to whisk some guests to dinner at “Chef,” as the locals call it, though the walk is a doable. 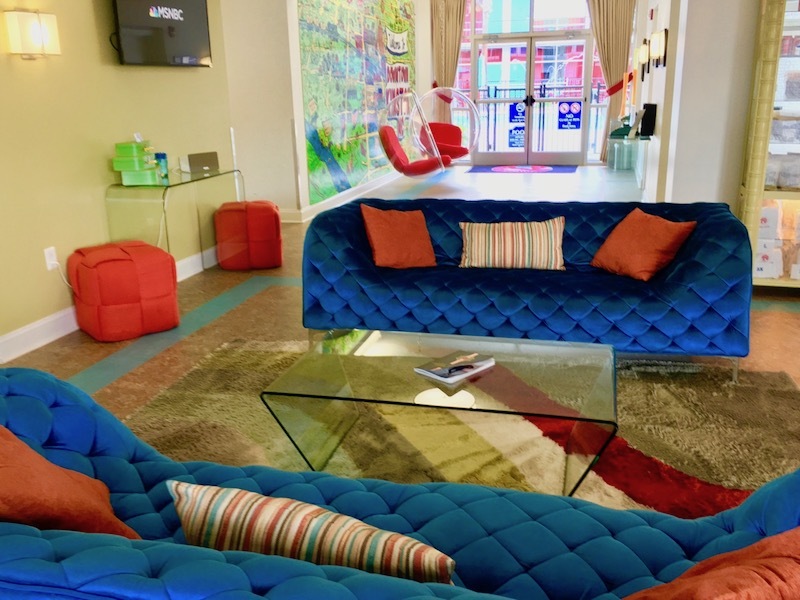 A pair of striking blue couches is accessorized with red and multi-colored, striped pillows; a patterned area rug; plush, red ottomans and clear, acrylic tables. There’s a modern, wall-mounted TV, but retro touches are a popcorn machine, old travel luggage, and an antique, portable Remington typewriter. 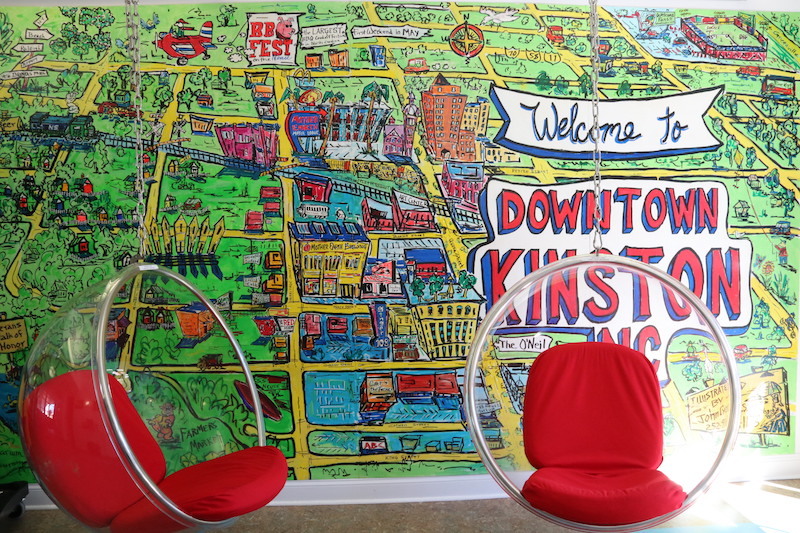 Gracing the walls are several of the more than 60 original art pieces commissioned for the motel, an example of Kinston’s vibrant art scene. The lobby adjoins The Ram Neuse Room, where a complimentary, continental breakfast is served. Cookies and lemonade are offered throughout the day, and Mother Earth brews are available for purchase. A delightful spot for visitors to get their bearings is artist John Groesser’s wall mural depicting the downtown. Some guests take the time to study it while sitting in the two suspended, acrylic, pop-art “egg-chairs” with red cushions. It’s a favorite photo spot. Upstairs, on the street side, is a private patio space where guests can sip sunset cocktails, read a book or grab a nap. A few steps from reception, the courtyard, encircled by black wrought-iron fencing, is the focal point for the way-cool, two-section, walk-in pool. Guests can claim a lounge and settle in to study the view of the two-story rows of rooms, their windows displaying maroon draperies in contrast to their turquoise entry doors in classic motor-lodge. 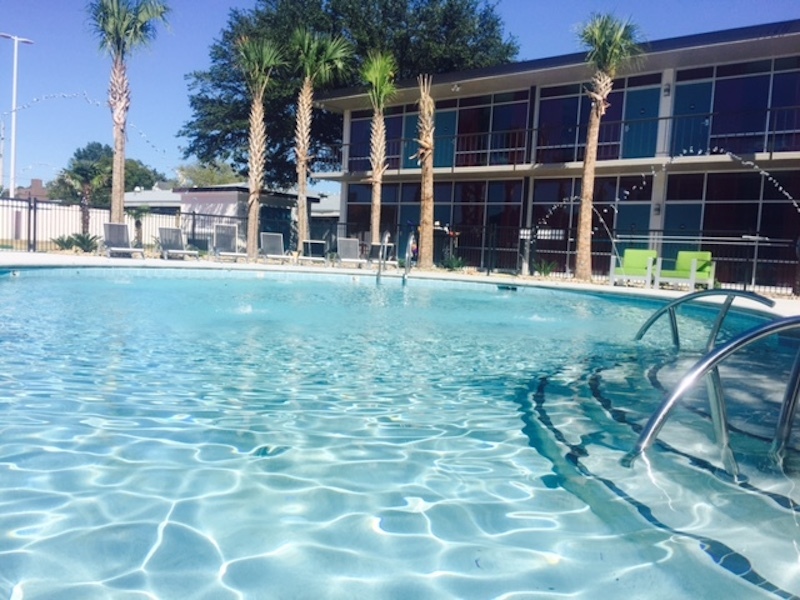 Palm trees stand around the pool with five fancifully enticing fountains spewing watery fun for all ages. 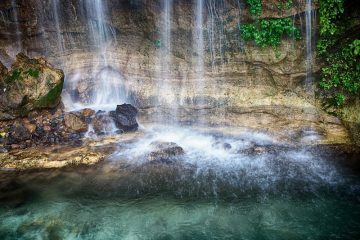 This pool is sometimes referred to as a double circle, where a shallow upper level steps down to the five-foot deeper section. Yet the best part is how this pool presents a chance to meet fellow guests. We struck up a conversation in the pool with an NBA player from the Lakers and a military family that had spent the day at a local water park. In season, look for players from the local, minor league Down East Wood Ducks. At night, red, white and blue lights create a special mood. 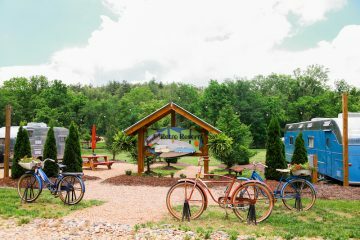 An adjacent play area has free mini-golf, shuffleboard, table tennis, a swing, grills and picnic table. Bikes can be rented for cruising downtown or on the paved path alongside the Neuse River. On any given week, it’s likely some of the visitors, who come from many corners of the country and around the world, are here specifically to dine at Chef and the Farmer, the acclaimed restaurant owned by the award-winning chef, Vivian Howard, and her husband Ben Knight. We watched several couples leave their rooms in their resort casual wear in time to make their reservations. Mother Earth Lodge has 45 rooms from standard to suites favoring what is called a shotgun design with rooms arranged one behind the other. You walk into the living room/kitchen area followed by the bathroom and finally the bedroom at the end of the suite. All accommodations have all the expected amenities, but for about $30 more, the suites are worth every penny. Two sister properties saved by Hill also welcome Kinston visitors. Across the street, the Imperial Apartments, once the corporate offices of the Imperial Tobacco Company, now are available as furnished, short-term rentals. For a more lavish stay, the most popular downtown hotel is The O’Neil, a beautifully, restored bank, rising above Kinston’s main thoroughfare, Queen Street, dubbed the “Magic Mile” back in tobacco’s heyday here. Yesteryear meets this year at the corner of North Herritage Street and West Peyton Avenue. At the Mother Earth Motor Lodge, there’s no need to bring your old “Smiley Face” collectible, because your face will be smiling upon arrival. Check out VisitKinston.com for the full spectrum of what to see and do. 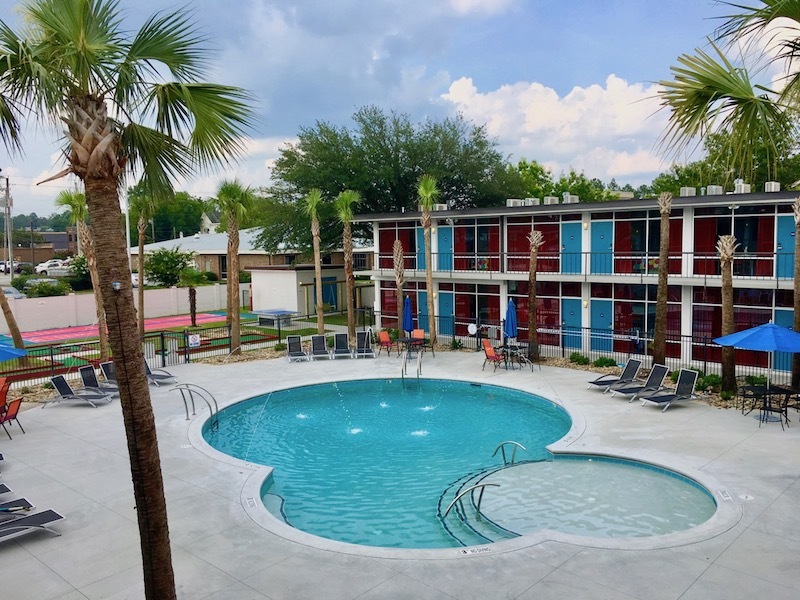 We loved the 1960s throwback motor lodge vibe with free parking and updated amenities in a burgeoning, small town. Art lovers will delight in the original art in the rooms, including one depicting the Flue (see below), and the changing exhibitions at Community Council for the Arts, just up the street. Don’t miss the basement, with extensive displays created by the Kinston Area Railroad Modelers Association. Members, who are there Saturdays, happily talk with visitors. 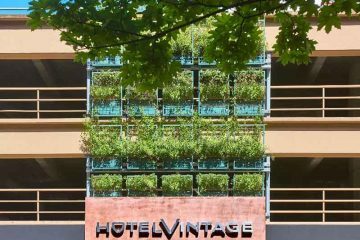 Walking access to many of the town’s points of interest, including the Flue, an art installation by internationally acclaimed artist Thomas Sayre, sited steps from the motor lodge. It comprises seven, evenly spaced, 30-foot-tall earthcasting pieces that resemble the area’s old tobacco barns. History buffs will love that the lodge offers easy access the area’s Civil War past, including downtown’s CSS Neuse Museum, recounting the town’s role in the war, and the CSS Neuse II, a full-scale replica of the legendary Confederate ironclad gunboat. Foodies, of course, will want to snag a reservation at famed Chef and the Farmer and its casual sister, the Boiler Room, for oysters, sandwiches, seafood and craft beers. Authentic southern barbecue awaits at King’s. The popular Mother Earth Brewing offers free tours; also visit Mother Earth Spirits for take-home bottles of whiskey, rum or gin. The closest major airport is Raleigh-Durham International, about an hour and-a-half drive from Kinston. There is no elevator access to second-floor rooms, but ground level rooms are handicapped accessible. 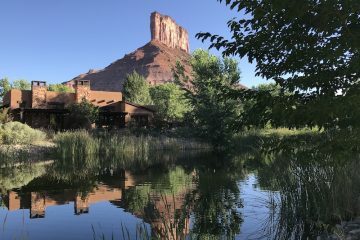 This working town’s train tracks pass by the lodge, so embrace the romantic whistle’s loud sound (which isn’t too often). There’s not a lot of nightlife on weekdays. The authors’ visit was subsidized for the purpose of review. This is a great review but one important place that was not mentioned is ART 105 at 105 Blount St…directly behind the Arts Council building. Mother Earth Motor Lodge is visible out our back door. ART 105 has studio spaces for about 17 or 18 artists and it is full at the present. Hopefully you will visit us on your next visit to Kinston. 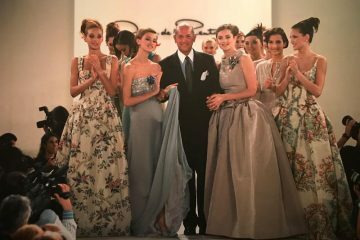 We are open Monday through Saturday from 1 to 5. We have a lot of art on display and for sale! We have made the schlepp to Kinston twice…all to experience Vivian Howard’s restaurants. That said, while I would love to try Chef& My daughter and I just loved the more casual Boiler Room so much the first time, we never did get to “Chef” on our second try. Sorry Vivian…maybe next time. BUT I can say, that I have made her Butter Bean Burgers so often via her Deep Run Roots, recipe, people in CT may think they are my creation. NO MATTER HOW CLEAR I AM ABOUT THEIR SOURCE. I look forward to heading back to Kinston, with their 2 Piggly Wiggly’s and the charming town.